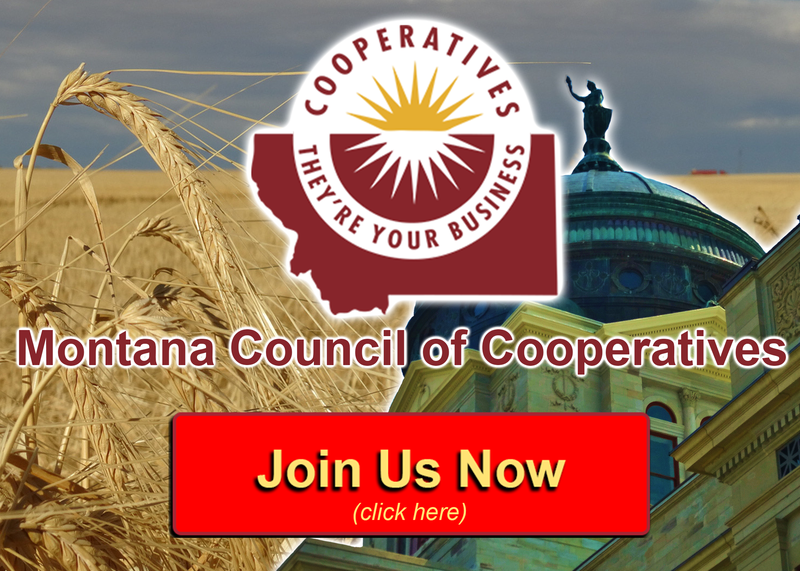 At its April 14 meeting, the Montana Council of Cooperatives (MCOC) Board of Directors voted to spend $6,000 on the production of an introductory, “Co-ops 101” training video. This pilot production is envisioned as the first in an educational series that will help orient members, directors, and employees of both new and existing cooperatives. Educational Reserve funds are being set aside to help finance the media project, which could entail multiple training videos jointly developed by MCOC and MCDC in years to come. The first 8-10 minute video will feature a brief history of cooperatives and how they are structured, governed and operated. 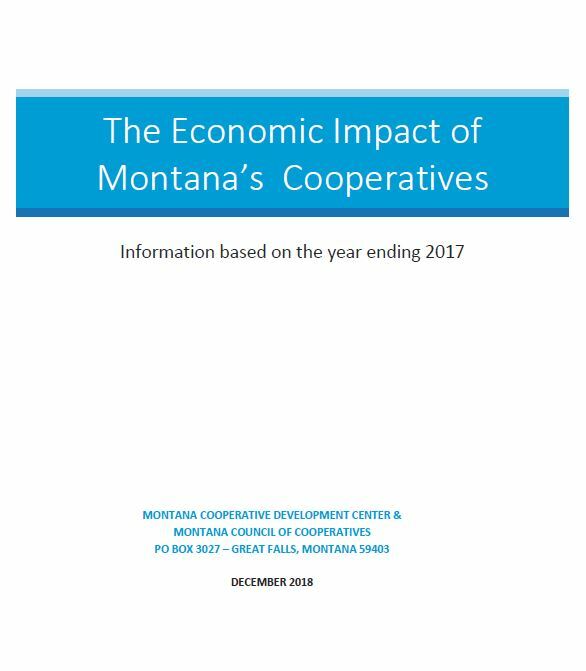 Work on the production will begin this spring and involve interviews and video taping of several cooperatives across Montana. Council Board Member Gary Gunderson says the video will be presented to co-op new hires and interns while providing refresher training for existing co-op directors. 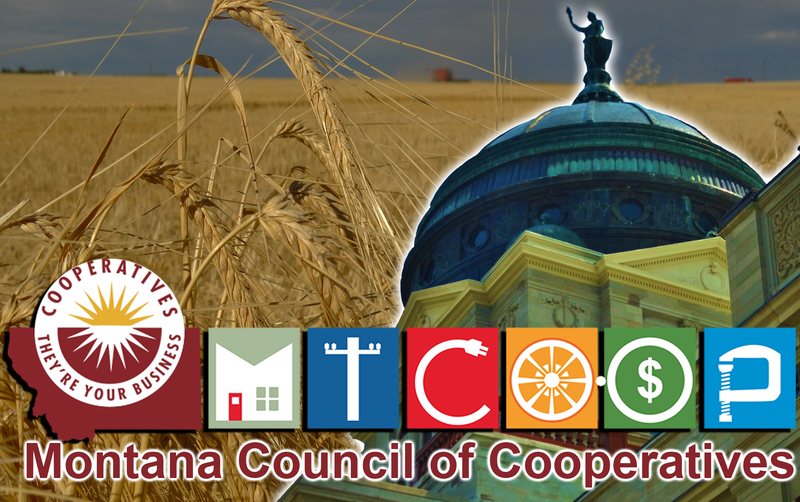 “Co-ops 101” also could be shown at co-op annual meetings and other events as a tool for member education.